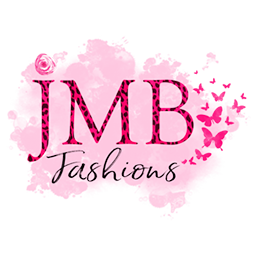 Who is Piphany JMB Fashions? Piphany's on-trend styles, affordability, and comfort are a true home run! I love all of our styles and I know YOU will too! Piphany is a technology-forward women's direct-sales company and allows us Stylists to order prints & solids and ship direct from Piphany's warehouse to YOU (with FREE shipping!!!) It's a huge time saver not having to photograph or ship and allows me to do what I love: Go live to chat, show styling tips, talk about one of the 10 styles coming that month (Yes, 10 BRAND NEW STYLES A MONTH!! ), and be YOUR personal Stylist.